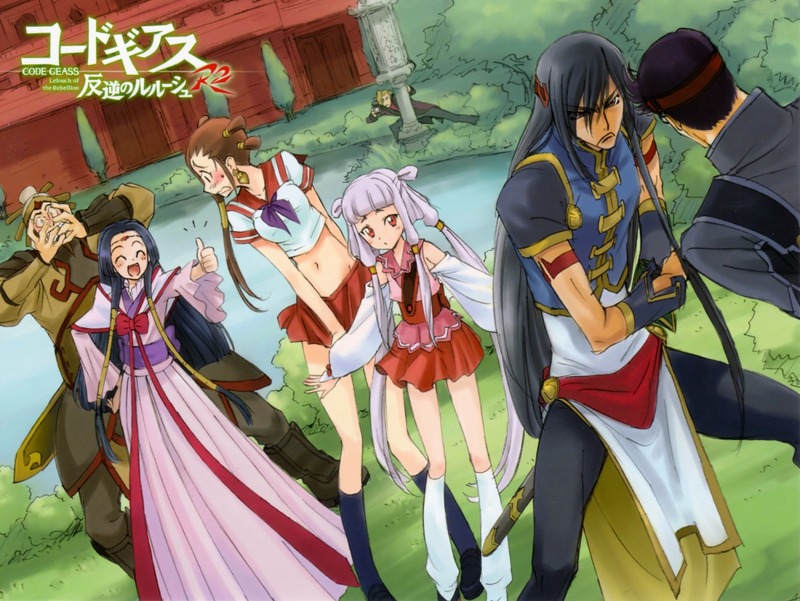 « Previous Next » This post is #9 in the Code Geass - Zero Requiem Edition pool. That's definitely funny, but it's a complete mystery to me as to why she'd ever dress like that. Best part is Diethard in the background.